Two years ago, I heard a recording made by a young, Cuban-born pianist now living in Columbus. 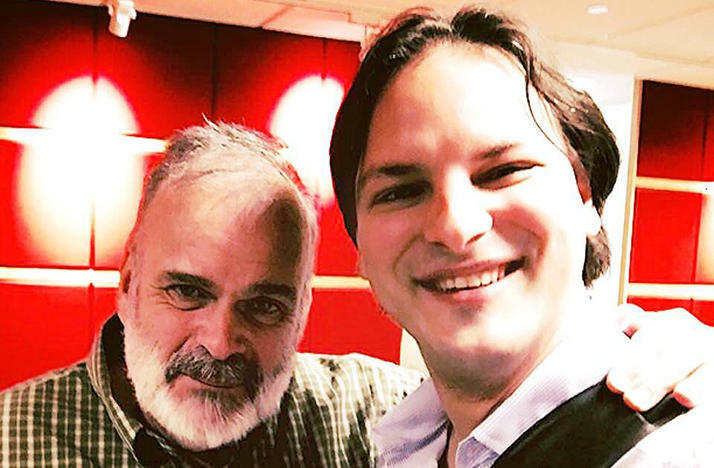 I was so dazzled by his performance of the Franz Schubert Impromptus, I called over to the School of Music at Ohio State University and asked about Orlay Alonso. I’m glad I did! Orlay’s passion, energy and charm came into my life. I knew he had a special devotion to Cuban music. I also knew what I didn’t know about the Afro-Caribbean – European-influenced music from Cuba. And so Musica Cubana was born. Orlay went on the air and brought with him recordings of Cuban music, some brand-new and some old classics. The color, fire and fragrance of the music found a new home on Classical 101. Musica Cubana is back! Season 3 begins at 1 p.m. Sunday, Oct. 7. 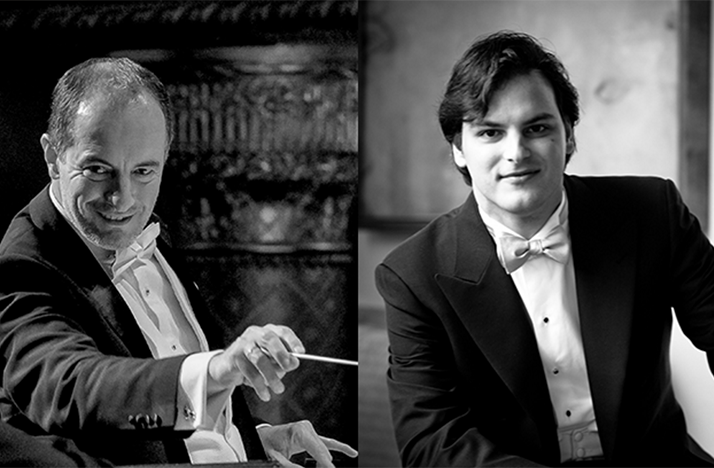 There’ll be four new programs with Orlay, with some featuring his brother and often concert-partner Orlando Alonso. We’ll enjoy Cuban folk dances by Amadeo Roldan, habaneras by Eduardo Sanchez de Fuentes and “jewels of the piano repertoire” by Anselmo Gonzalez del Valle and Manuel de Falla. And we’ll hear the Alonso brothers as well! On Musica Cubana, you’ll hear Orlay and Orlando in a chartbuster from the 1950s Peanut Vendor and a set of Mambo by Perez Prado. Prado is one of the Cuban-born composers we're introducing to our audiences. There’ll be names familiar to many of our listeners, heard in a new context: James Galway, Jorge Bolet, Rita Montaner, Arturo Sandoval and Dizzy Gillespie. You’ll learn, through music, how Gillespie used his own talent and influence to bring Cuban music to the mainland. This journey continues during Classical 101's Musica Cubana. Discover new music, some going back 300 years and some brand-new. We’ll also learn what it's like to be a musician in Cuba, then and now. 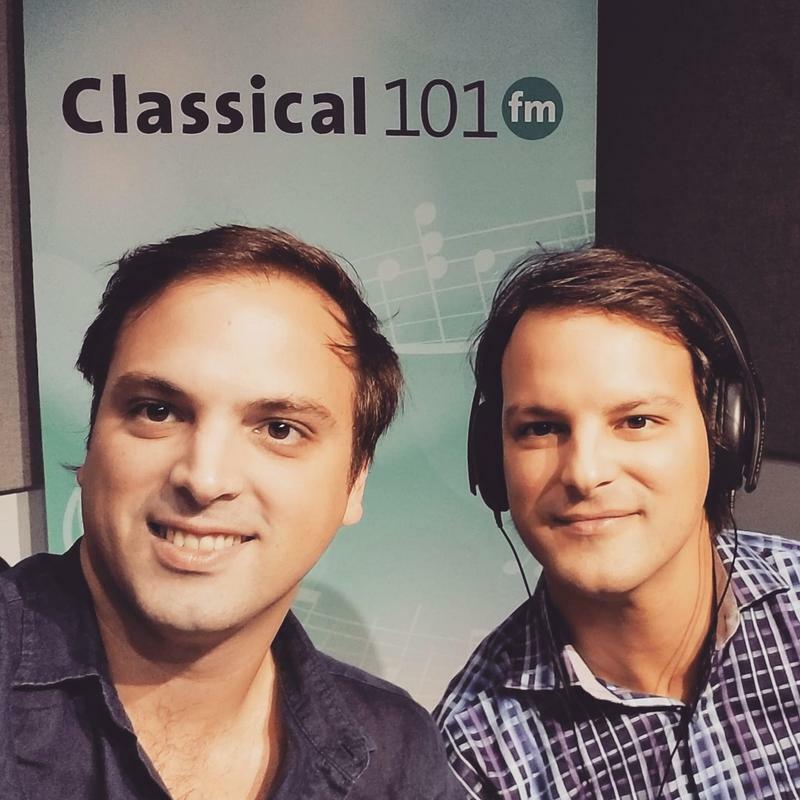 Musica Cubana runs Sundays at 1 p.m. in October on Classical 101. The indefatigable Orlay Alonso, everyone's favorite Columbus-based pianist, makes his long-awaited debut with the Columbus Symphony Orchestra, 8 p.m. Thursday, July 27 at the Southern Theatre. It's an all-Mozart program, conducted by CSO music director Rossen Milanov. Musica Cubana, Classical 101's celebration of Cuban and Latino music, returns for a new season at 1 p.m. this Sunday, Oct. 1. Five new programs will air Sundays in October. Musica Cubana features Columbus-based pianist Orlay Alonso as co-host, music director and muse. We'll hear music by Cuban-born composers Tania Leon, Leo Brouwer, Ignacio Cervantes, Gonzalo Roig, Jose Maria Vitier and Ernesto Lecuona.